Select ​a Membership Opportunity below and join PCSJ's "People Helping People" movement. When you do, your giving gives back to you! As a member, you will receive access to special Members-Only features on this website, discounts on retreats and events, and the invaluable fruits of our daily prayer for you and your loved ones. So, won't you join the Community of People Helping People? 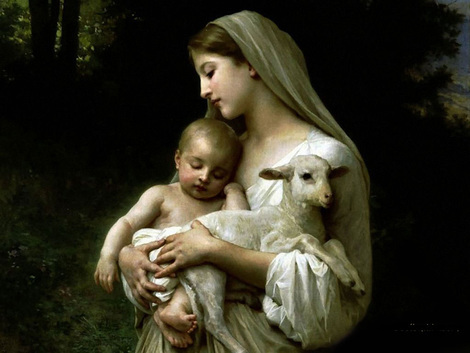 Each day, we pray for all subscriber and donor needs, for those dying unexpectedly, for priests, prophets, kings and world leaders, all keepers and teachers of the young, all Christians and the conversion of the enemies of Christ, and much more. When you donate to our prayer ministry, your dollars will help us build a Queen of Apostles Adoration Chapel where our prayer ministry will continue to expand. To become an APOSTLE OF PRAYER, select the corresponding button above. We believe that even if our main work involves spiritual works of mercy (educational and faith-based media & retreats), the Christian Way demands corporal works of mercy for the poorest. When our ministry first began, the Lord connected us to Fr. 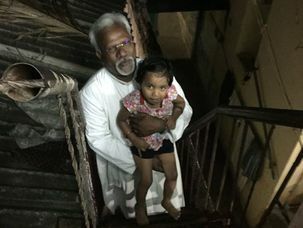 Jesudoss Perianayagam and the pressing needs of his difficult work with the poorest and most marginalized people in India, dalit Christians. Funding goes directly to build houses for forest-dwellers and give the next generation a chance with educational and skills training initiatives. To become an APOSTLE OF MERCY (CORPORAL), select the corresponding button above. ​Our main mission calls us to the spiritual works of mercy Mother Teresa emphasized were so needed in the western world today. We offer educational and faith-based media; spiritual retreats, educational and healing events; faith-formation materials; guest stays plus personal outreach ministry to people in hurting marriages; and encouragement and counsel to those experiencing personal and relational brokenness in all its many forms. We also offer financial assistance to students like Carlos (pictured above) who seek a better life through faith-based education and training. To become an APOSTLE OF MERCY (SPIRITUAL), select the third box above. ​Saint Joseph is the Patron of the Universal Church and of the entire mission of PCSJ. When it becomes necessary to hire laborers in the vineyard of this work, we call those laborers "Joseph's Helpers." When you select this Member Area, you helps us pay for service professionals and products that help us carry out our mission. We are particularly in need of paying for construction and maintenance professionals, writers, editors, architects, and legal and financial services. 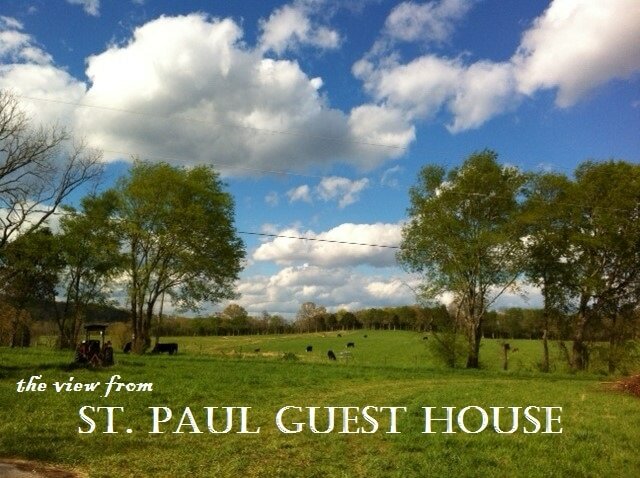 Renovating St. Paul Guest House to develop our marriage and retreat ministries is our number one priority in this area. To become one of JOSEPH'S HELPERS to help pay the bills, select the fourth box above. Did you donate today? Thanks! We want to offer you something nice in return. We will be adding you to the Members List, so look for an email from us with instructions on how to log in to access special gifts and features on our website. May God richly reward you for your generosity.